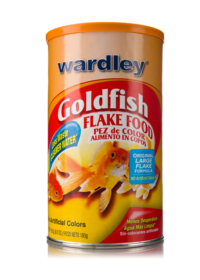 HartzFish ProductsWardley® GoldFish Flake Food™-3 oz. 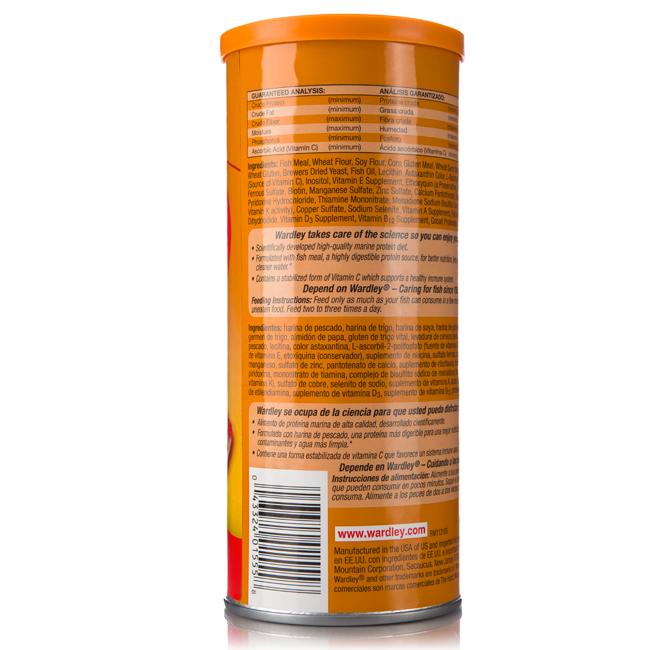 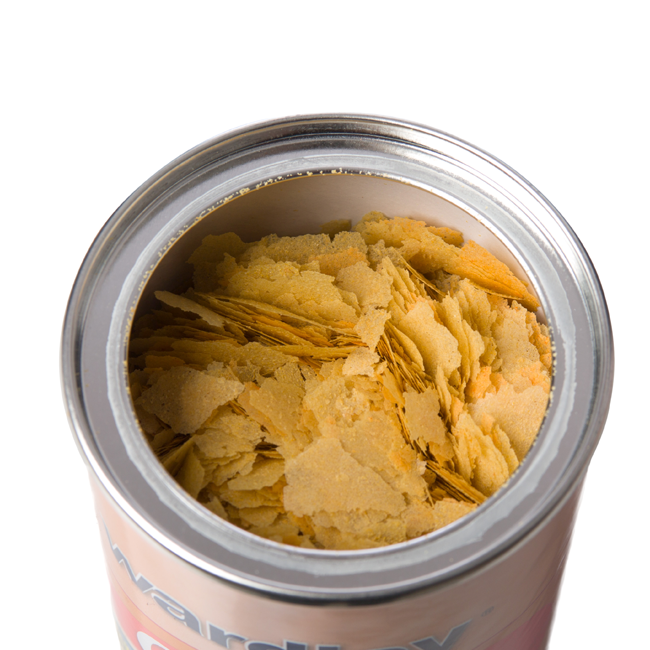 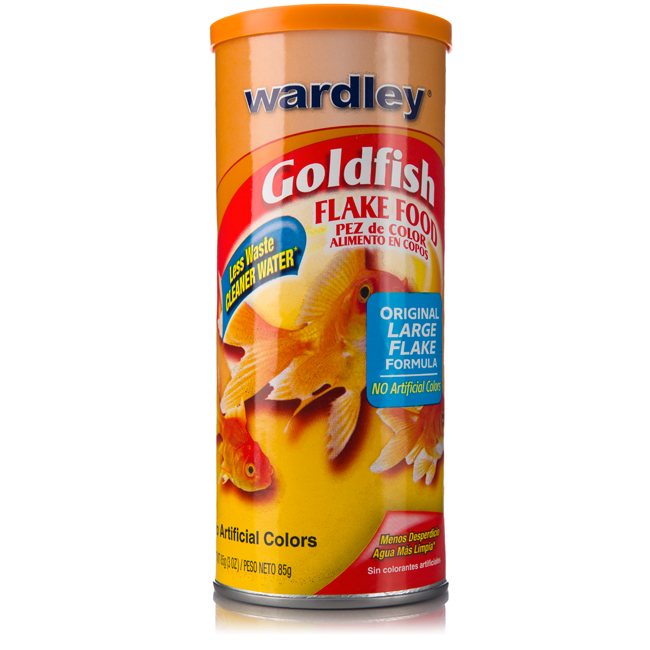 Wardley® GoldFish Flake Food™-3 oz. 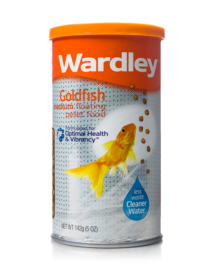 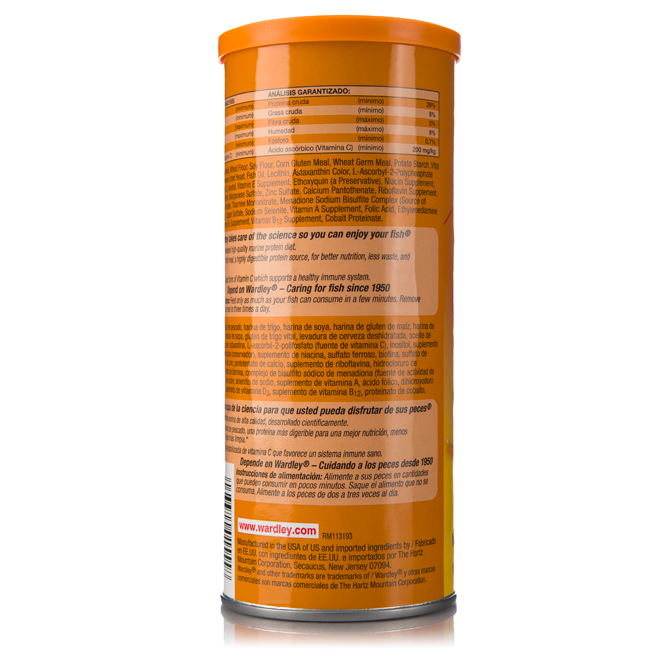 Wardley Premium Goldfish Flakes are a scientifically developed, high-quality protein diet that is formulated with fish meal, a highly digestible protein source, for better nutrition, less waste, and cleaner water. 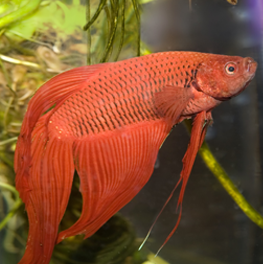 The immune support formula with vitamin C and other high quality nutrients help to support the health and vitality of your finned friend. 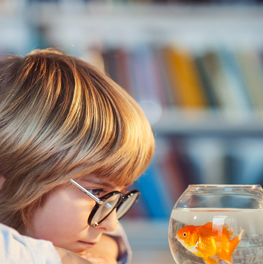 A Betta Fish makes for a great pet. 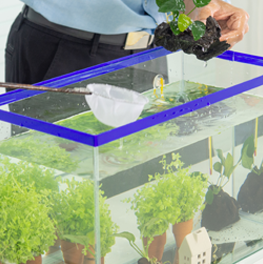 Here’s how to get started! 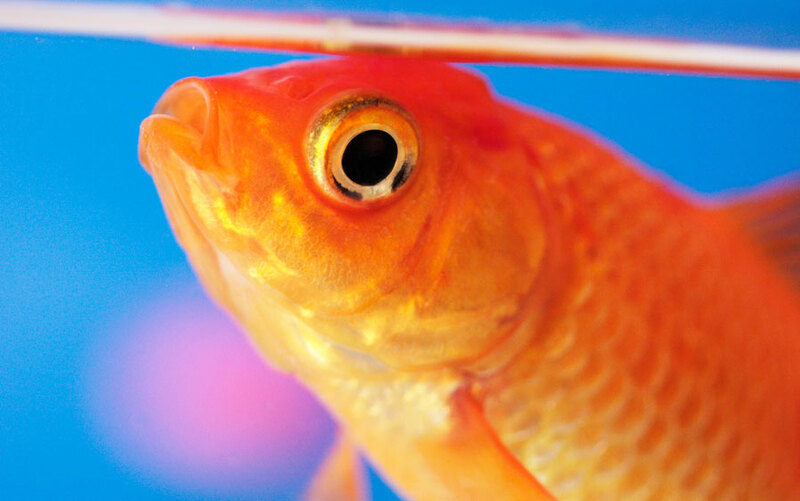 When choosing a pet for the classroom, many teachers will choose fish. 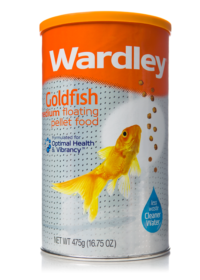 Wardley® Goldfish Floating Pellets™ – 5 oz.